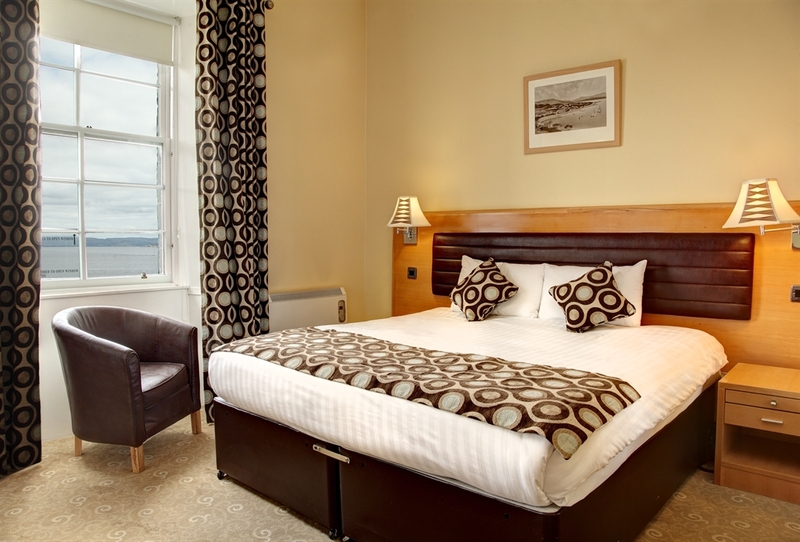 ~ Coastal Short Breaks ~ 2 Nights from ONLY £69pp! * 3 Nights from ONLY £99pp! * 4 Nights from ONLY £129pp! 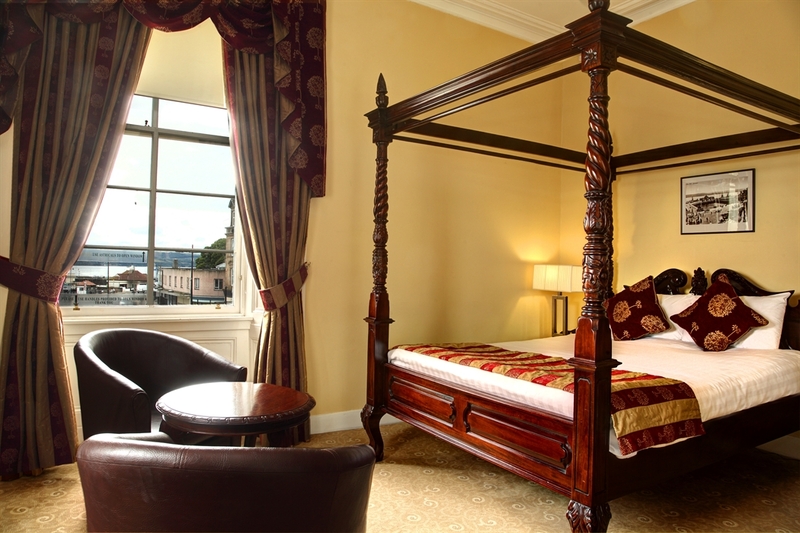 * With the package including Dinner, Bed & Breakfast, you don’t have to lift a finger. We have it taken care of for you. 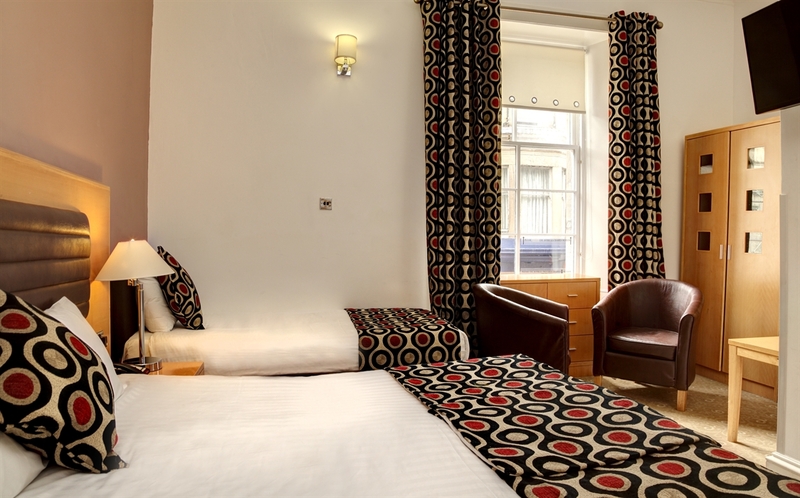 All that’s left for you to do is relax… *Prices based on two sharing a standard twin or double room. Supplements apply for sea view and single rooms. Prices subject to change during peak season. Subject to availability. Excludes themed weekends, Christmas, New Year and Cowal Highland Gathering week. 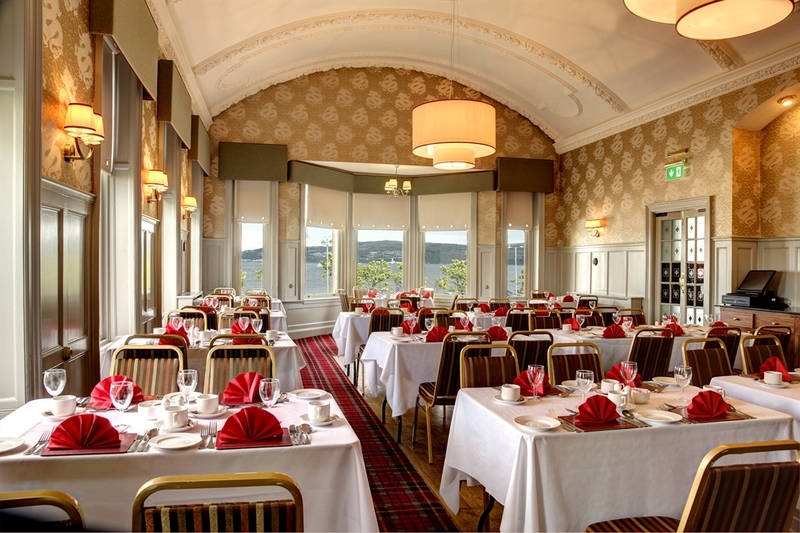 Centrally located overlooking the Dunoon's iconic Victorian Pier and bandstand area, the SGE Argyll Hotel dates back to the early 1800's. 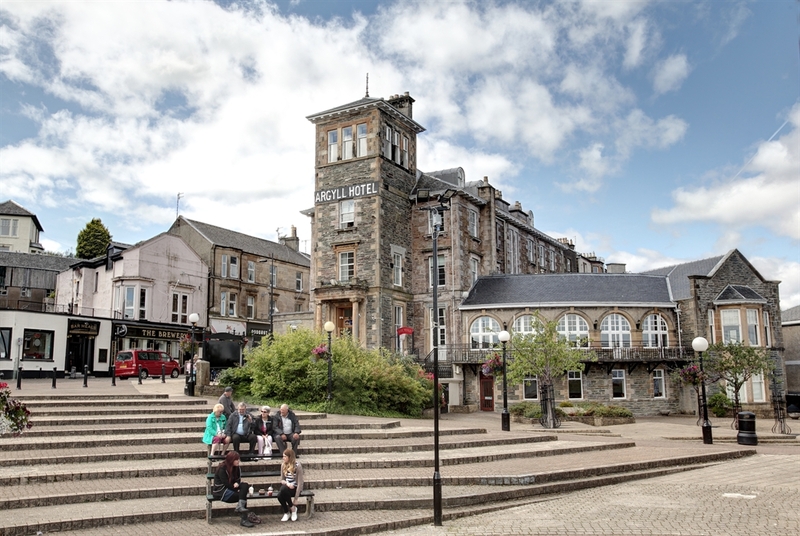 The Argyll Hotel has undergone a major refurbishment so that guests enjoy their stay in complete comfort. All 33 bedrooms are beautifully individually desgined. They are all equipped with flat screen TV's, tea and coffee making facilities, telephones, key card locks, complimentary wifi access and ensuites with bath and/or shower facilities. The hotel also has a lift service that accesses most bedrooms. 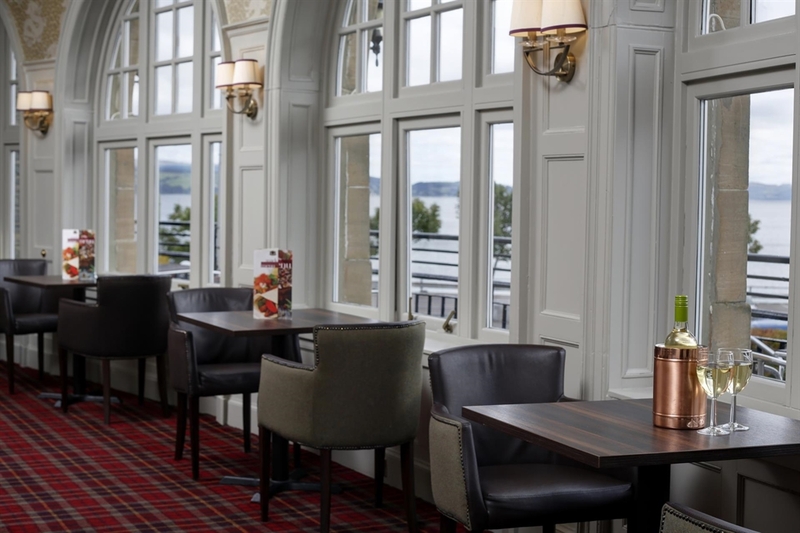 Within the Argyll Hotel we have a choice of three areas to dine in, guests can choose from the hotel's Clyde dining area which has a traditional Scottish menu the Clyde suite which serves informal bar meals. Guests can also enjoy a meal in our Rio Ristorante, offering a fusion of Italian and Spanish cuisine. Our Dead Good Murder Mystery weekend breaks have a number of different themes so you are sure to find something to your taste! 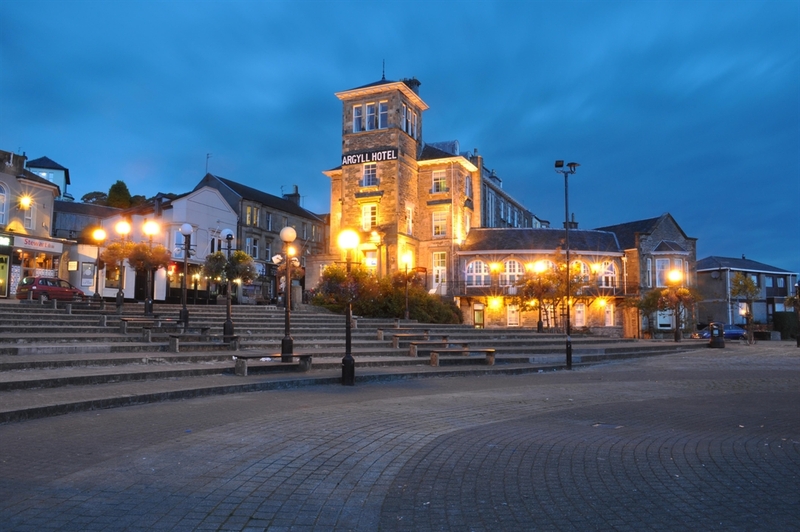 From only *£109 per person for a 2 night stay that includes entertainment, dinner, bed and breakfast. For more information, please call us direct at the hotel. 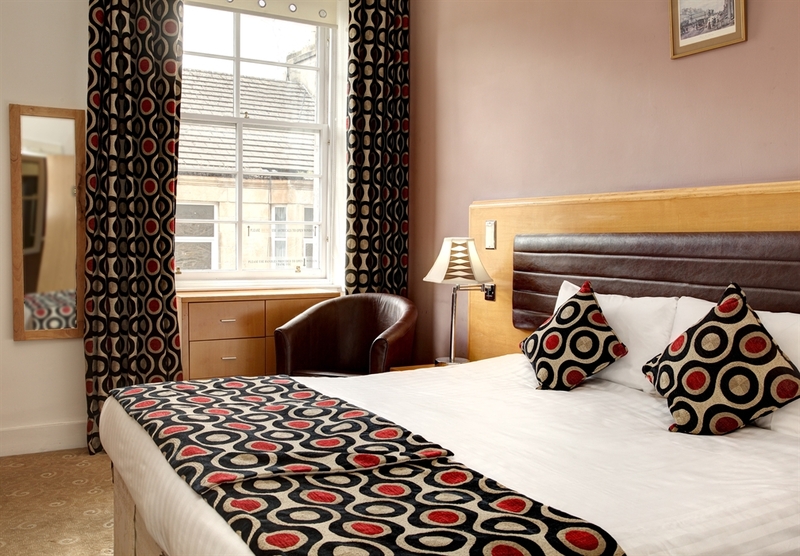 *Prices based on two sharing a standard twin or double room. Supplements apply to seaview and single rooms. 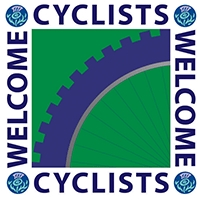 ** Must quote 'Visit Scotland Website'. Cannot be substituted for any other offer/item. Cannot be exchanged for monetary value.